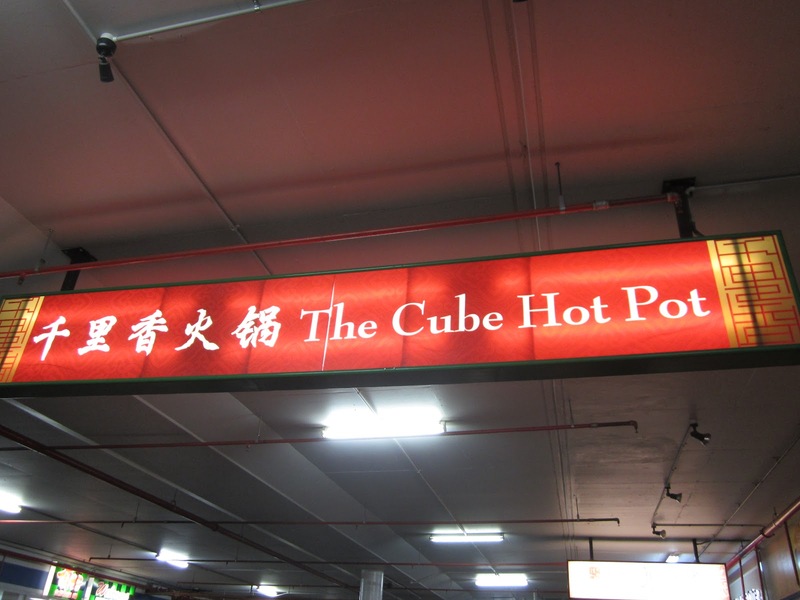 The Cube Hot Pot is located in the car park area of Sunnybank Plaza. Though we find ourselves searching for food in the Sunnybank area quite often, we rarely stray this far, until just recently. A friend introduced us to this place and we have been there a couple of times since. The funny thing was that in the two times we went there we were with the same group of people, sat at the same table and ordered the same dish. Needless to say, we really liked the soup. There are other soups and dishes to order, but we defaulted to the Spicy Fish Soup ($45.80) because it was perfect for the cold weather and enough to feed a party of 4. 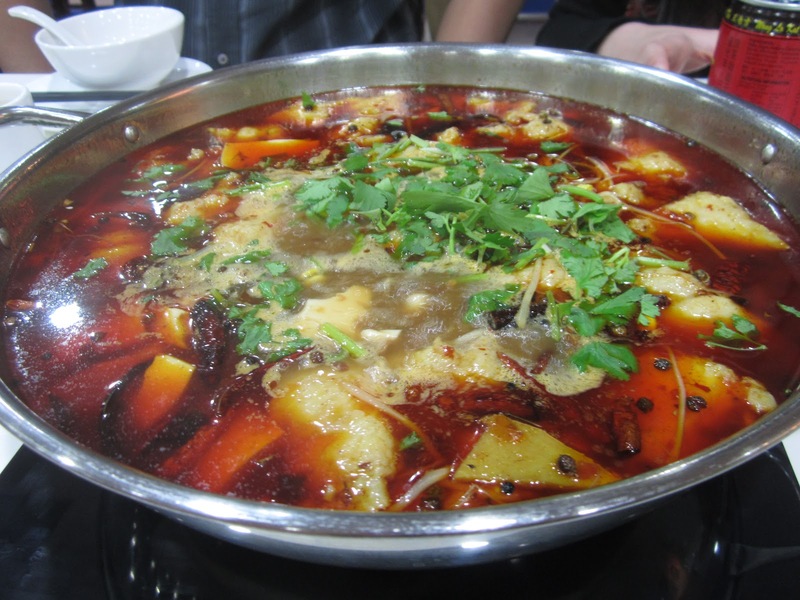 The soup came with 1 kg of fish fillet, chilli oil and Sichuan peppercorns. 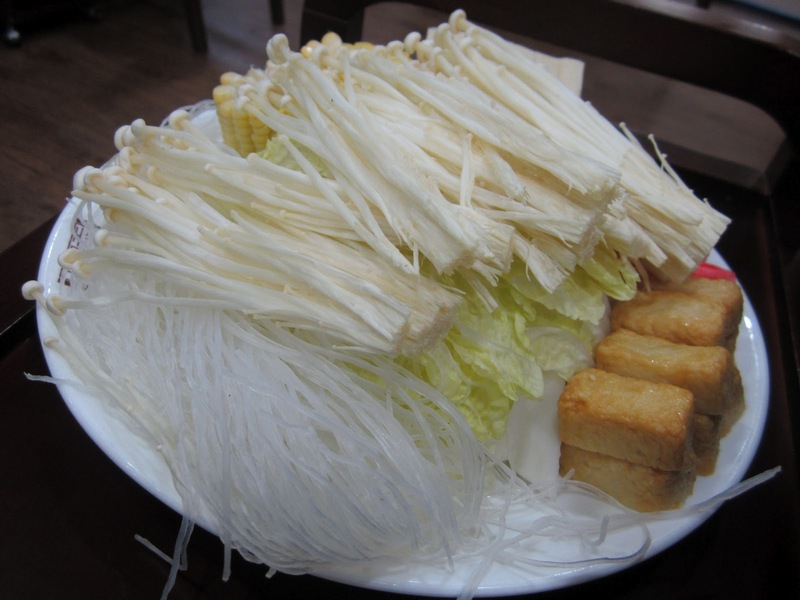 As it was a hot pot style dining, it also came with a side dish of mushrooms, vermicelli, wombok, corn, tofu and seafood sticks. Whilst the soup is spicy, you can customise the level of spiciness by selecting Mild, Medium or Hot when ordering. 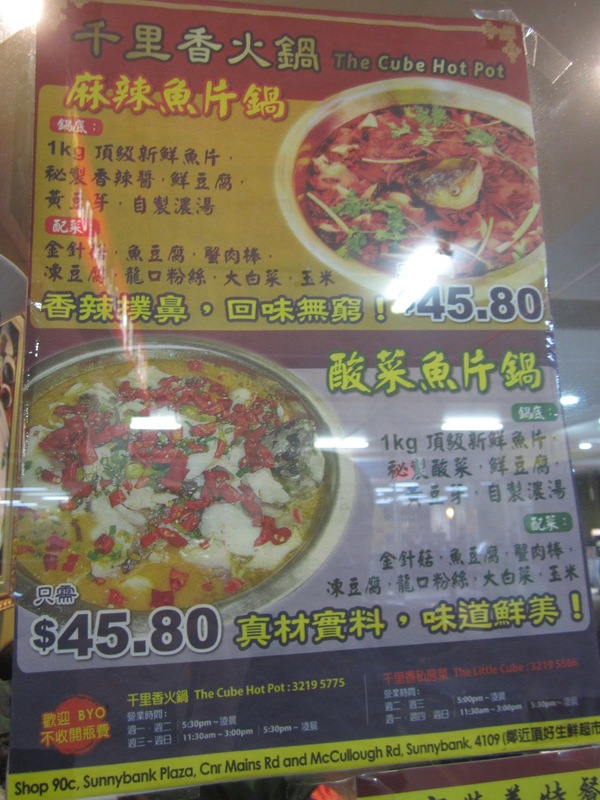 We have tried both mild and medium spiciness and I preferred the mild – mainly because the ‘medium’ had so much chilli oil that it formed a thick layer on top and made it hard to drink the soup. The mild soup was still hot (not for those that can’t take chilli) but yet very enjoyable. With winter having come to a close we will have to find an excuse to go back and try some of their other soups. Great find, It is always good know where a hot pot place is.